The requirement expressed by the customer was to provide the sales network with a support that would simplify the proposal and sale of a new product. Another very important factor was the need to give their customers a clear message, which easily exemplified the advantages of the new EmilProbe product. 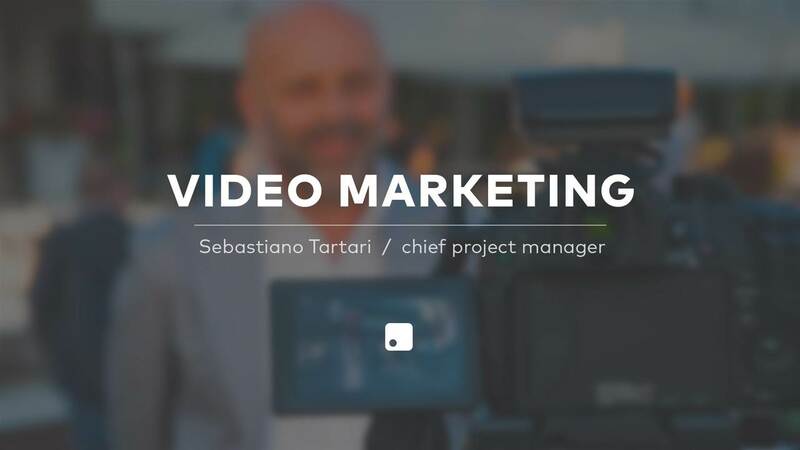 The Siglacom solution shared with the staff of Emiliana Serbatoi was to create an exhaustive video about the main product innovations, exemplified by videos and animations that would simplify their understanding of the most interesting features and the usability model.